and the point values of the tiles. The letter distributions are the same across both games. So what do you do when you come across a set of tiles that you just can’t make a word with? Find help! Of course, it’s always possible that the person you’re playing with is already using one of these services. You might find that’s the case when your opponent consistently plays six or seven letter words in all the best places, netting as high a score as possible and blowing you out of the water. Another hint is when they play words you’ve never heard of, or that would never come up in anything other than an archaic word search. One option open to you is the standard anagram finder. Putting in your tiles, plus a letter you’ll be playing off from the board, into an anagram finder will display all the various anagrams of those letters. Something like Wordsmith’s Internet Anagram Server will help. Of course, this anagram finder isn’t programmed for help with Lexulous. It will sometimes display words that aren’t legal plays in the official dictionaries. For occasions like that, you’ll want to find something more specific. 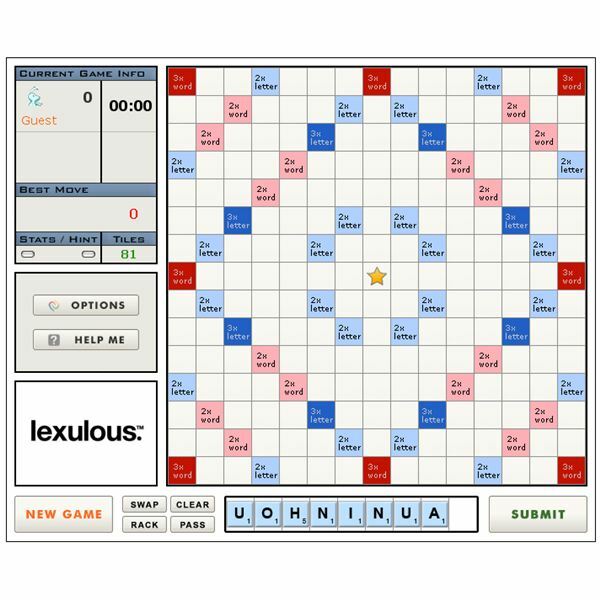 A second option available to you is WinEveryGame’s Scrabble Helper. It uses the official dictionaries, so you know the words it generates are valid plays. It even lists them from top down in length. It doesn’t have the problem that Wordsmith’s anagram server has, which is the need to use every letter every time. Where Wordsmith will put spaces and make multiple words, WinEveryGame just drops unnecessary letters. Of c ourse, sometimes even those generators will fail you. For times like that, you may want the self-named Lexulous Word Finder (Now Wordsolver.net), created by Matt Parkins. Matt’s word finder has one advantage over all the other word finders listed: Pattern Matching. 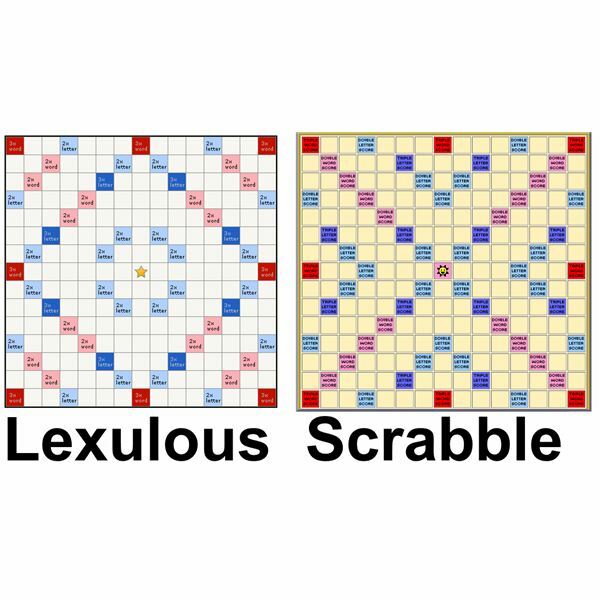 While it’s somewhat complicated to learn (it even has it’s own tutorial page, here,) the Pattern Matching system is an immense help when it comes to playing games like Scrabble and Lexulous. 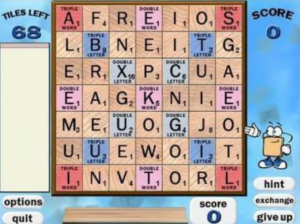 It allows you to specify the exact placement of letters in words: say you want a K to be the third letter, or you want the word to end in T. It also allows you to check if you can play off an opponent’s word; just place that word in the search, with the appropriate wildcards after it, and there you go. It’s especially helpful for when you want to play a word vertically between two horizontal words; you can specify the positions of the two letters you’ll be taking advantage of, and it will give you any words you can play that fit! 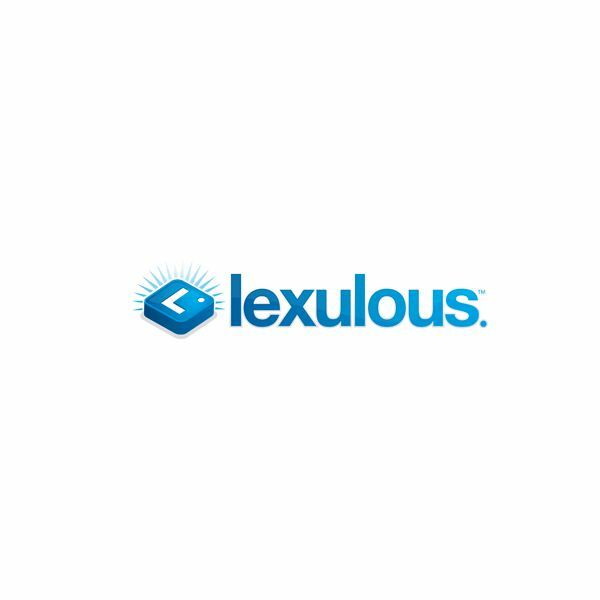 Do you have a favorite Lexulous word finder that I missed? Tell me in the comments!